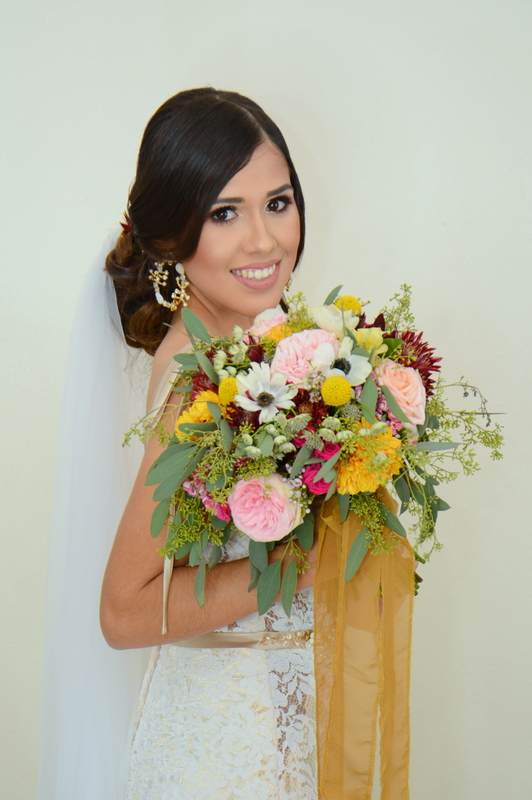 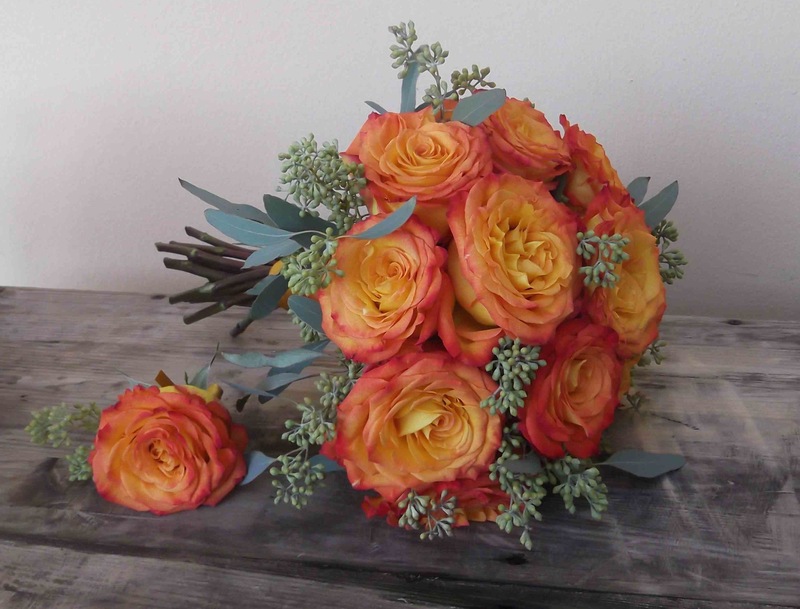 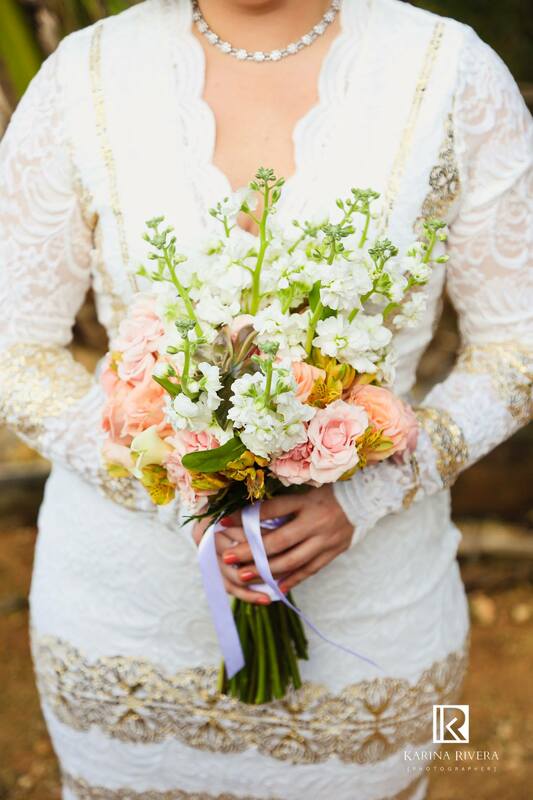 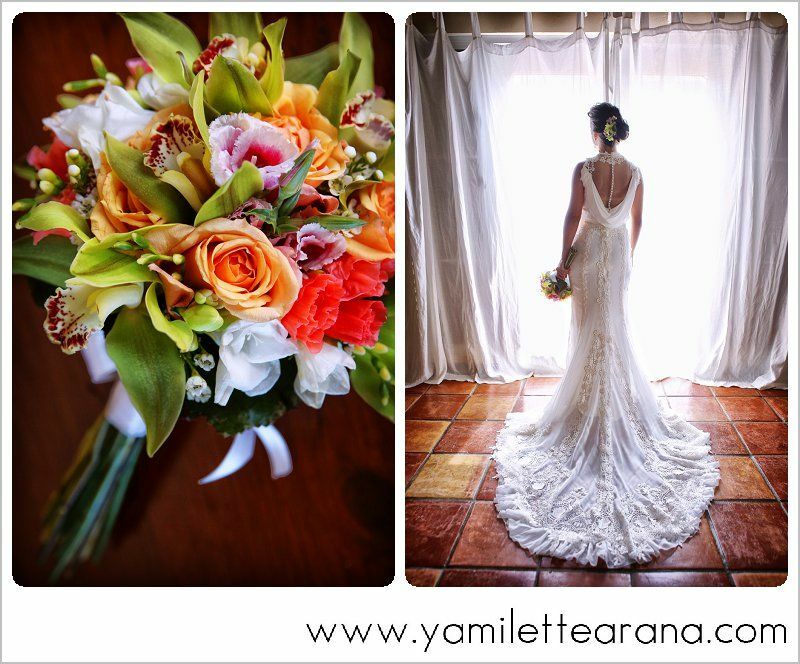 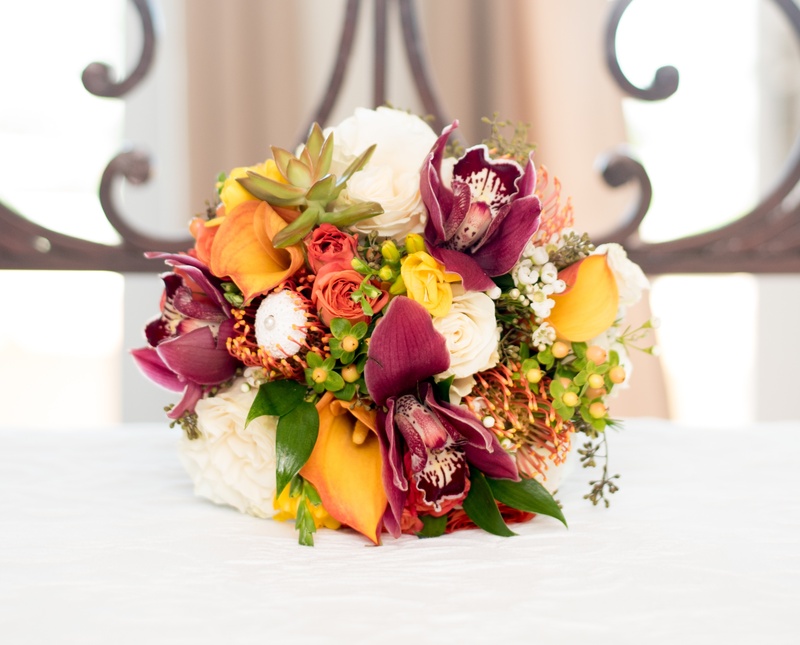 Bouquet colors & styles are as diverse as the wedding couples we meet! 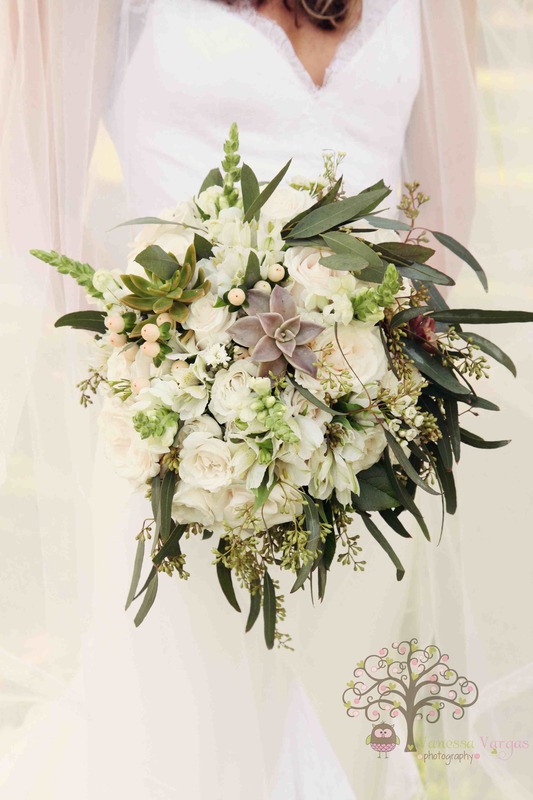 Which of these bridal bouquets speak to you? 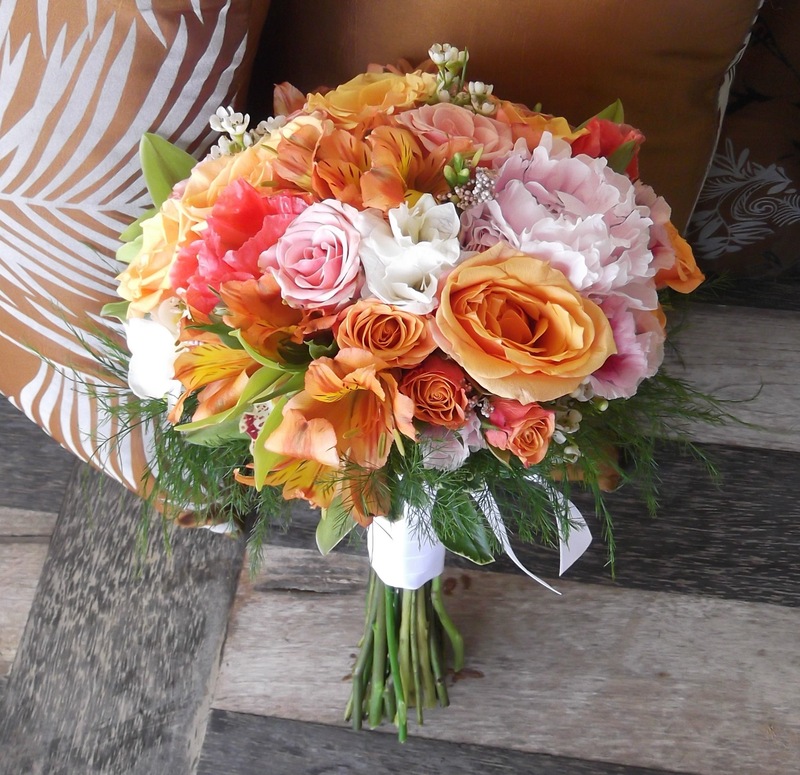 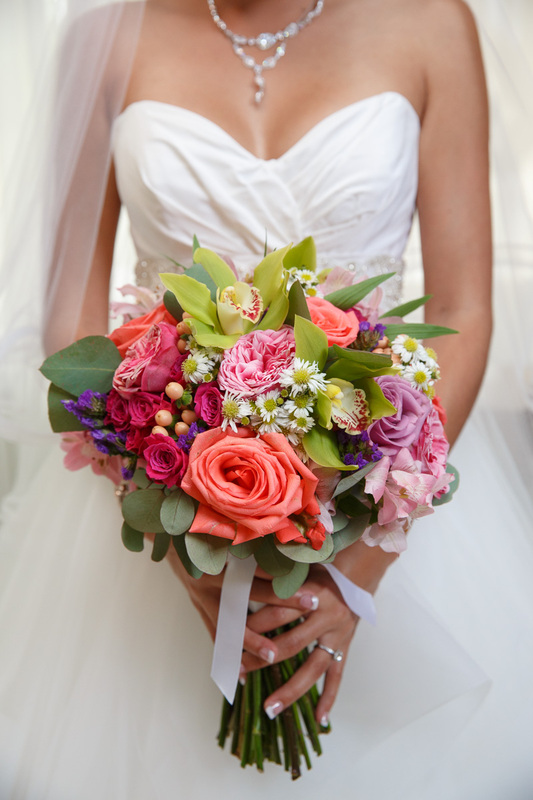 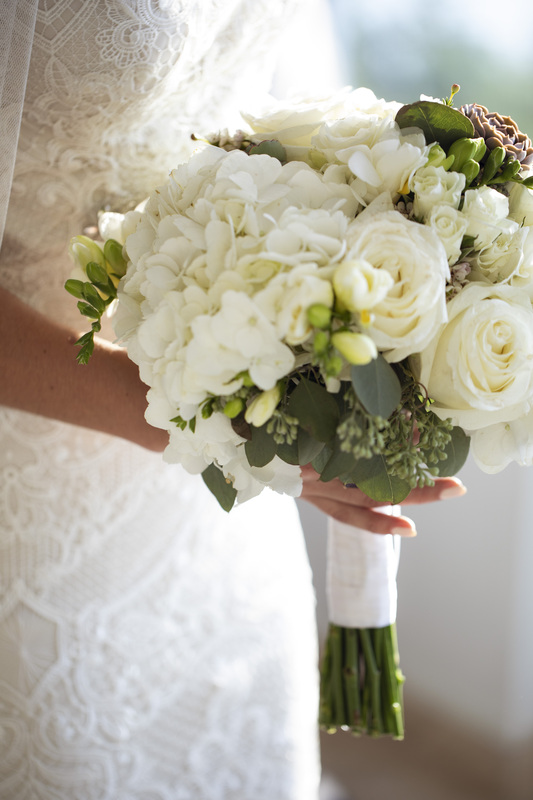 Do you prefer a simple handtied bouquet with a bohemian or rustic feel? 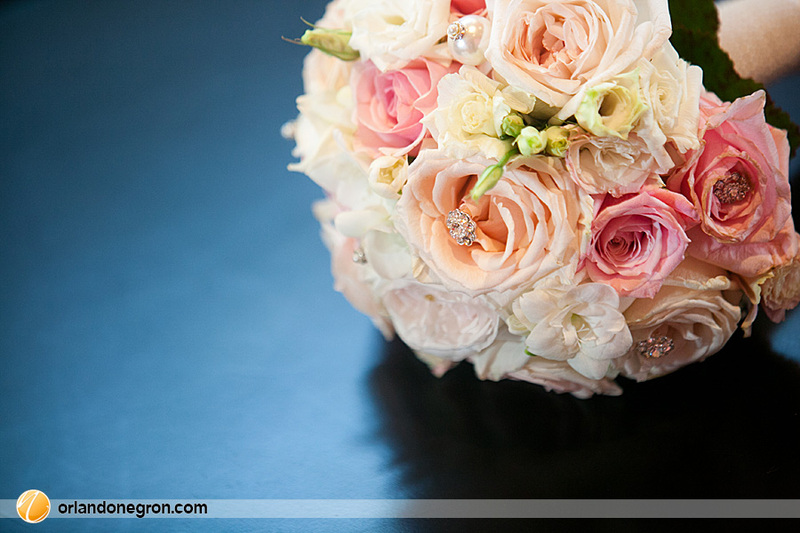 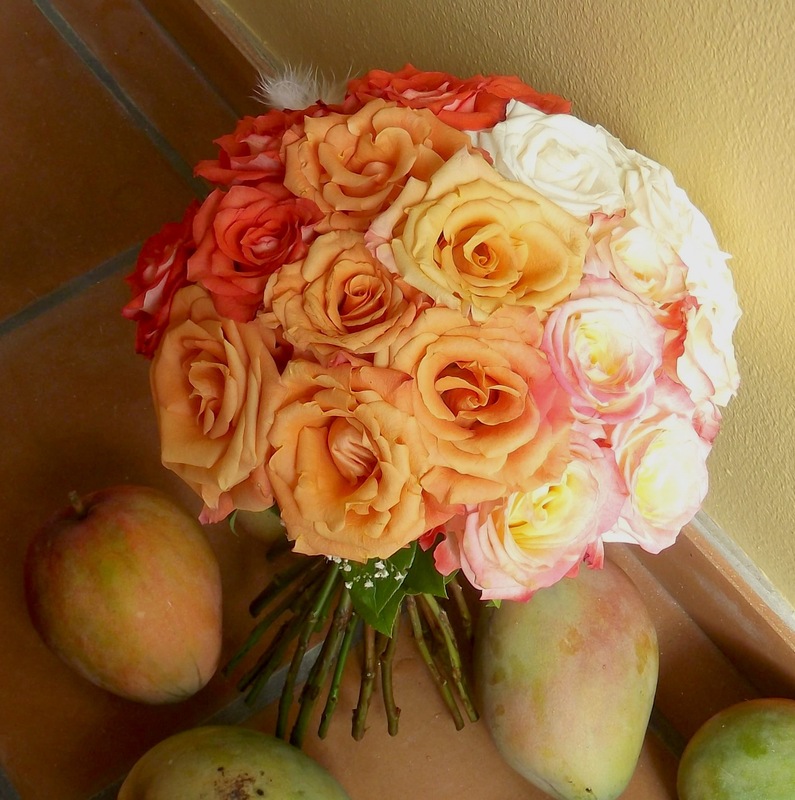 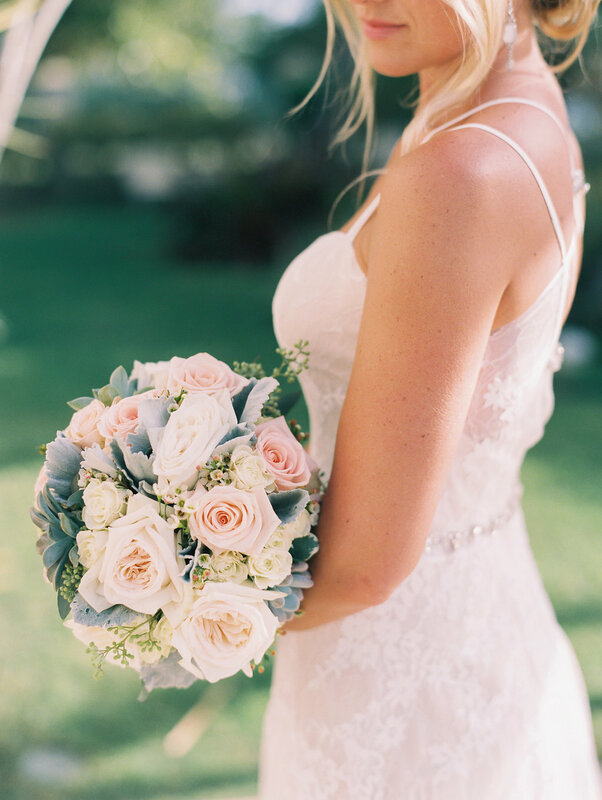 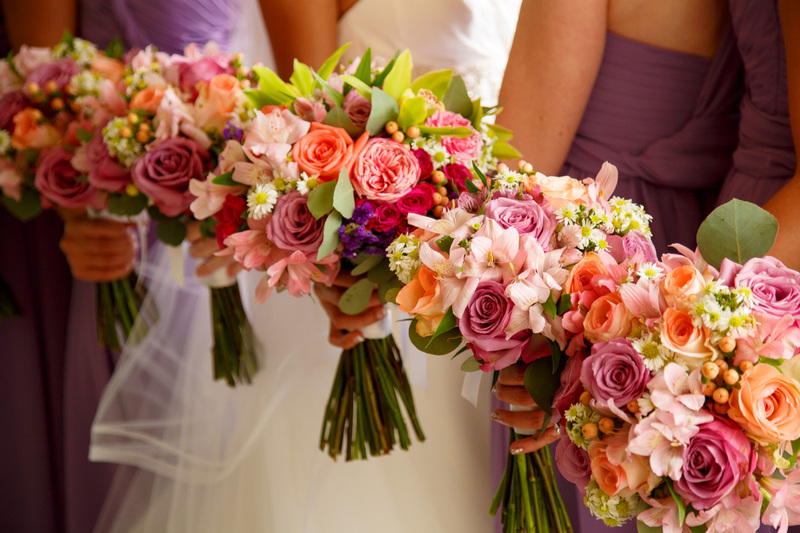 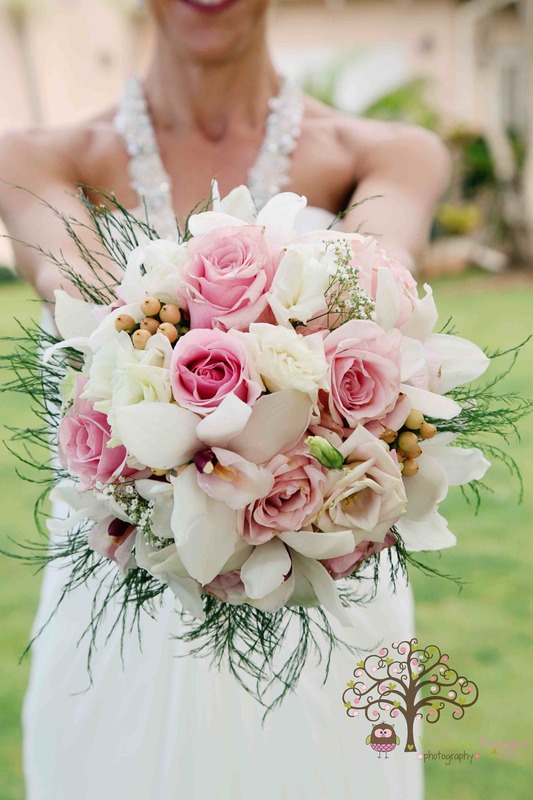 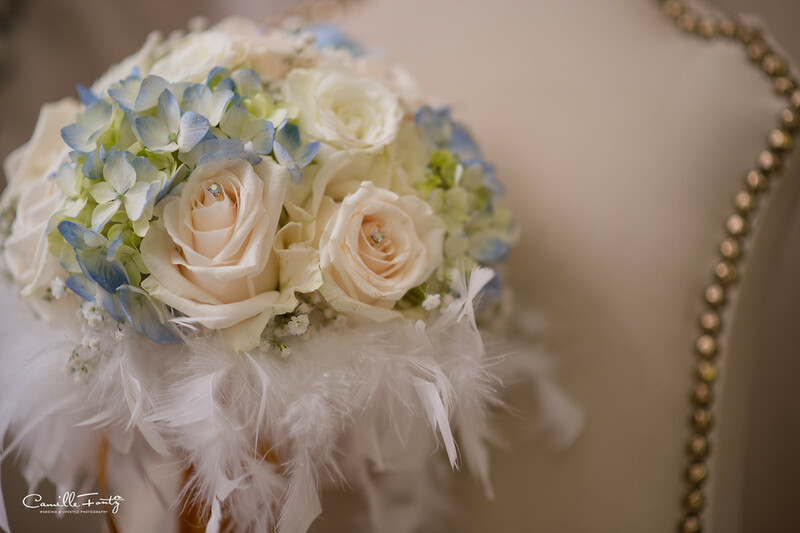 Or, do you favor a soft pastel bouquet with a romantic vintage feel? 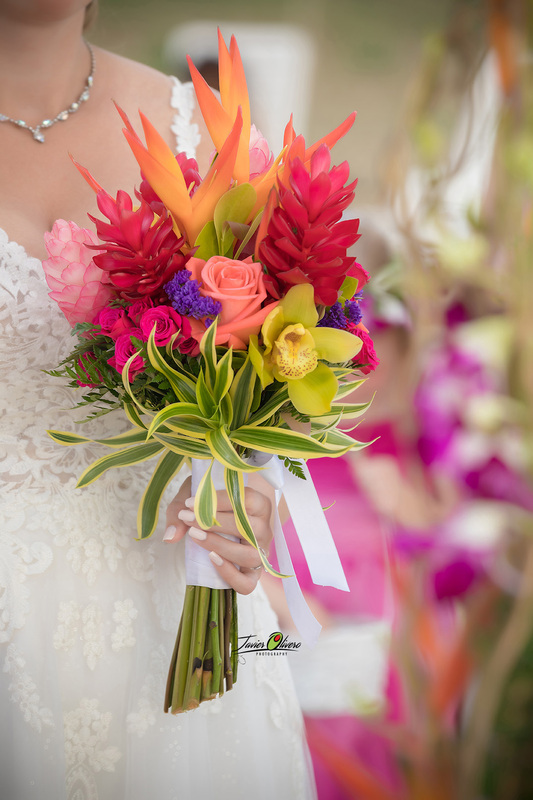 Perhaps you are leaning towards a bright colorful one made with tropical flowers? 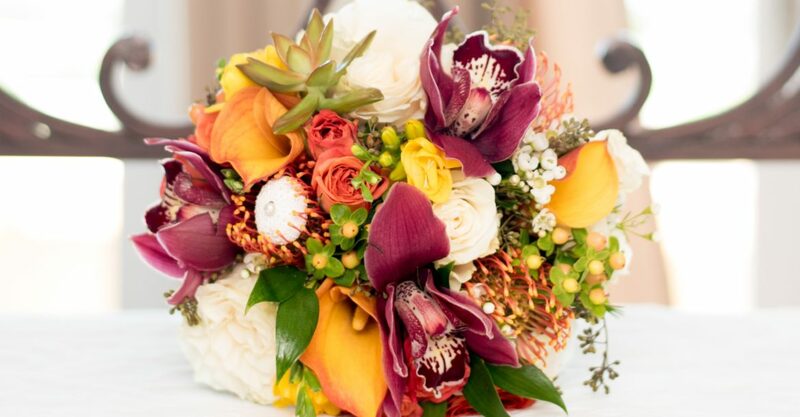 Tell us which ones you like, where you will be wed, what your colors are, what you will be wearing and we’ll design a bouquet for you in the style that best complements you and your gown. 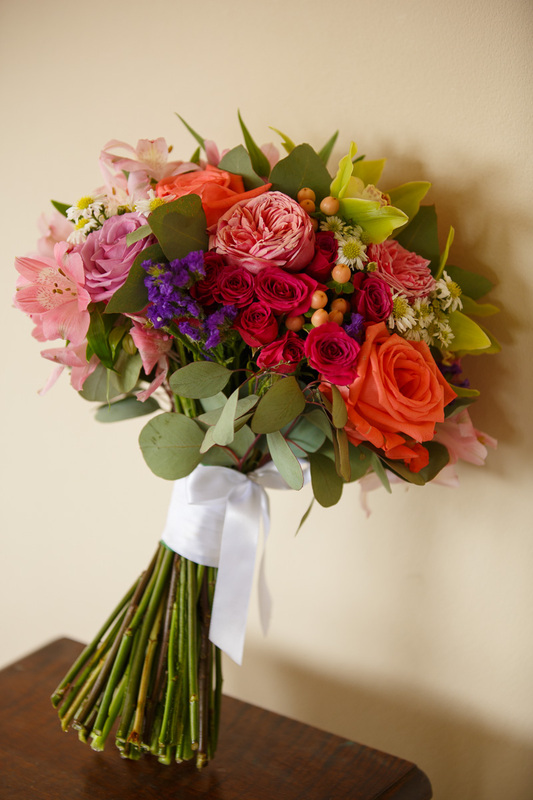 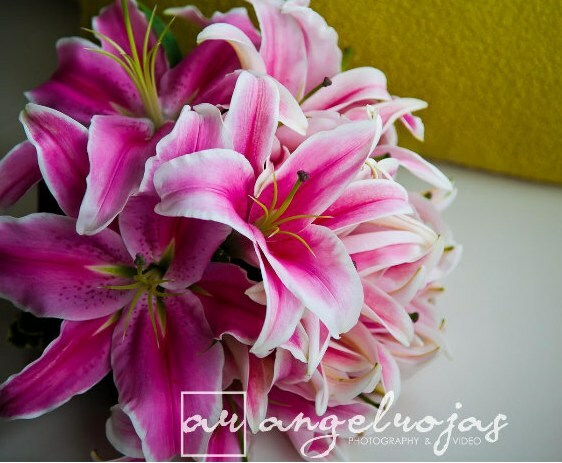 We will get back to you within 48 hours to discuss your wedding bouquet and flowers! 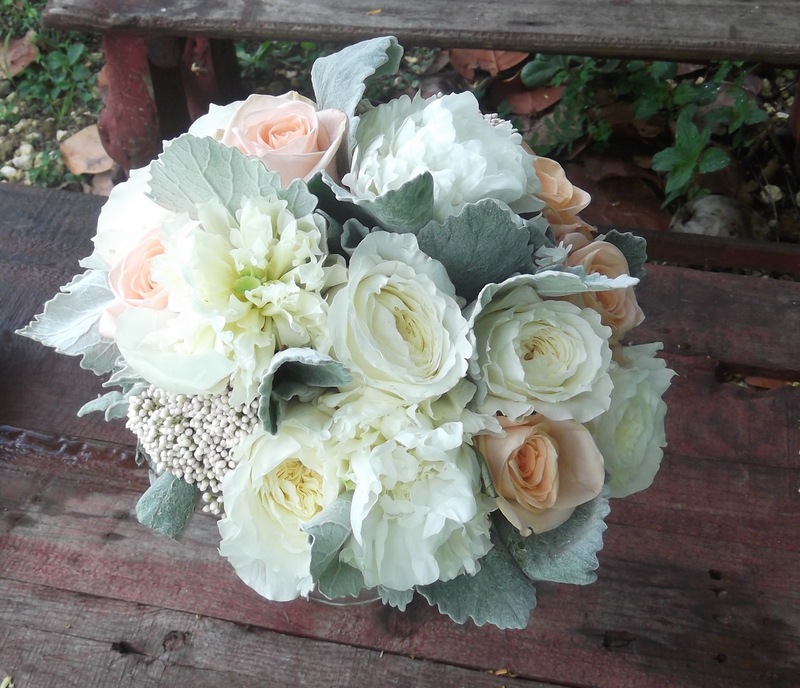 Gift Galley is open Weds. 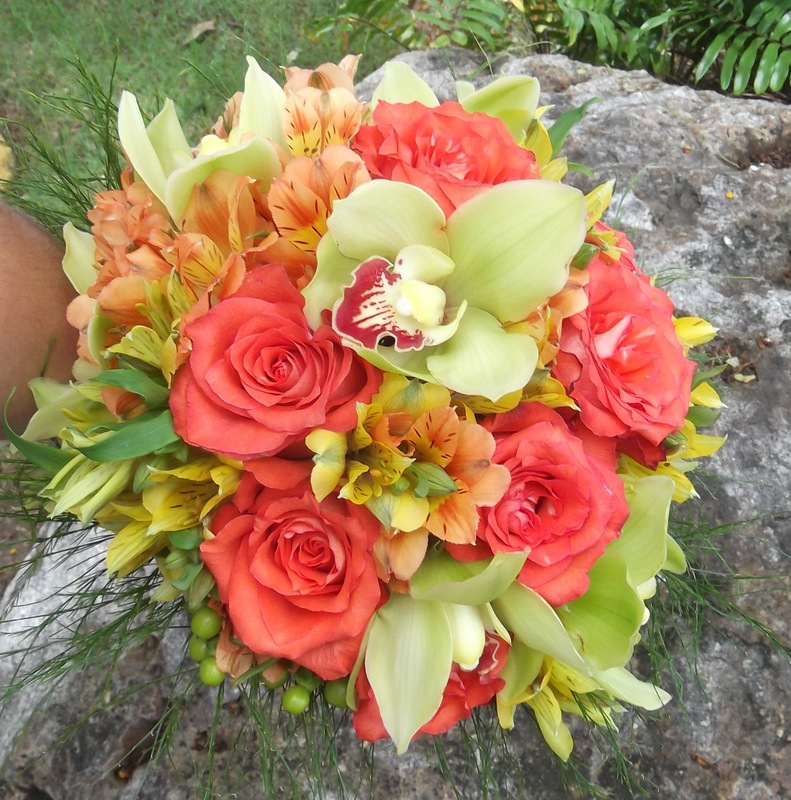 to Friday from noon to 6PM; flower orders accepted 24×7 call (787) 409-8368 or email services@fusionartpr.com. 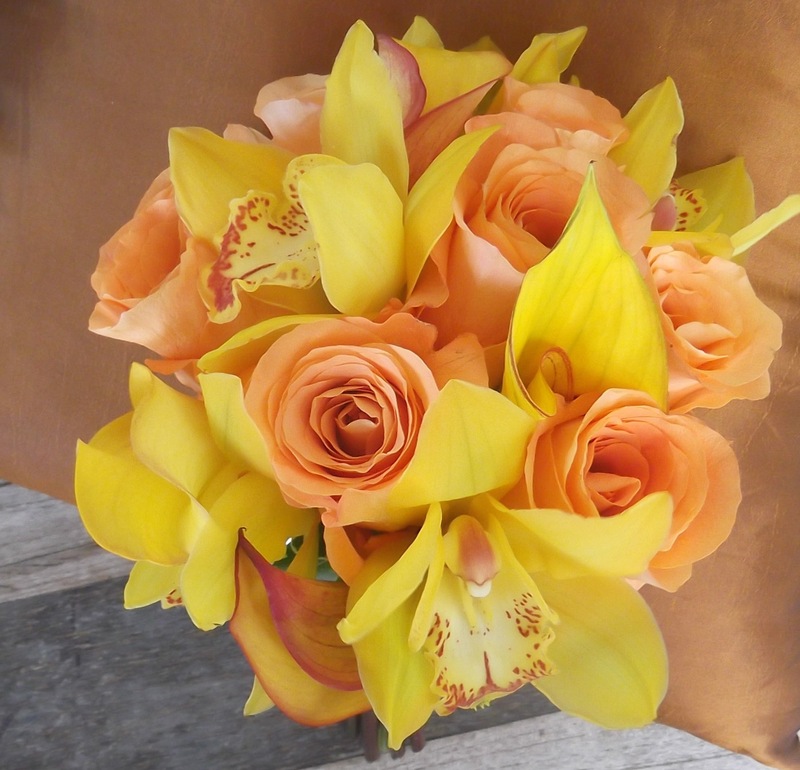 Copyright © 2019 Fusion Floral ART.